Rachel Brice is a favorite of many. 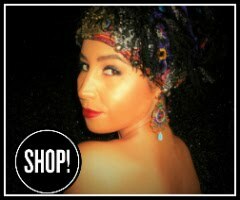 Her unique and sensual style is captivating but what also makes her an icon is her uniqueness. Her signature moves have been copied by many and so are her signature combos. 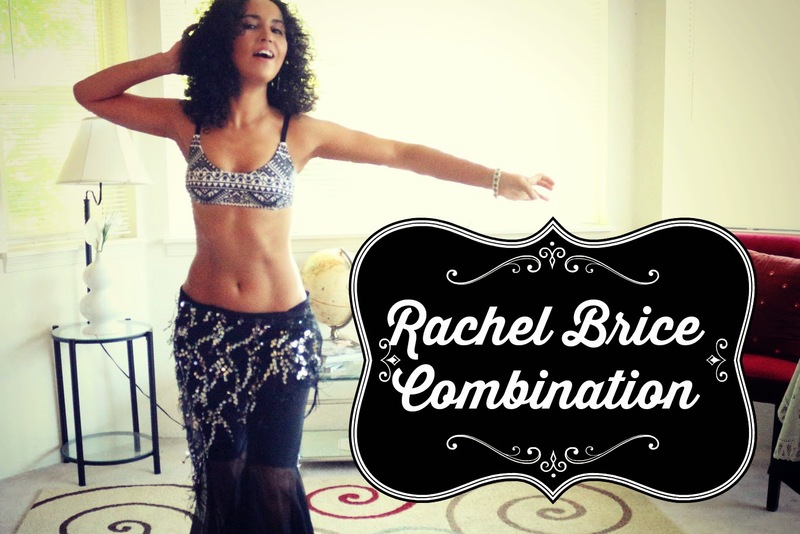 I have shared my favorite combo by Rachel Brice with you before and here is another one of my favorites here .